Bianca St. Ives is a thief. That is what she thinks of herself of, mostly. When not stealing with her father, Richard St. Ives, known in the business as Traveller, she lives in Savannah, Georgia, running of all things, a security business geared to stopping thieves in all manner of ways. Since no one else knows her dual occupations, there is no one with whom to share the irony. From her earliest recollection she worked for her father. To be any use to this high-stakes thief who seemed to make it his calling to steal from those who stole their wealth in the first place, she was trained. Some little girls had imaginary tea parties and played with dolls. She learned to pick locks and pockets. Some tykes went to ballet class and maybe played soccer. She trained in martial arts and gymnastics and how to climb up the side of a building and repel down afterwards. Her father was never the warmest of parents and her mother had died when she was too little to remember much. She spent most of her life in boarding schools, pulled out for stints of intense training and then, when she was old enough and good enough to take part in the "jobs", a frequent member of Traveller's crew. When she became an adult, she needed a place to call home, at least between the two or three jobs she and her father pulled each year. Her boarding school pal, Evie, came from Savannah and St. Ives had visited there a few times growing up so she picked there. She needed an occupation to account for her "income" so she picked a business she knew quite a bit about - theft. But she joined the other side and built Guardian Security, a small but growing firm helping businesses in that area keep out folks less talented than she. Her dual life was something she rather enjoyed. One gave her a home and stability and almost normalcy. The other gave her excitement and challenge and paid really well. She would not have chosen to change either very much. Change, unfortunately, was not up to her. She knew very little about her father despite being "raised" by him and working with him. 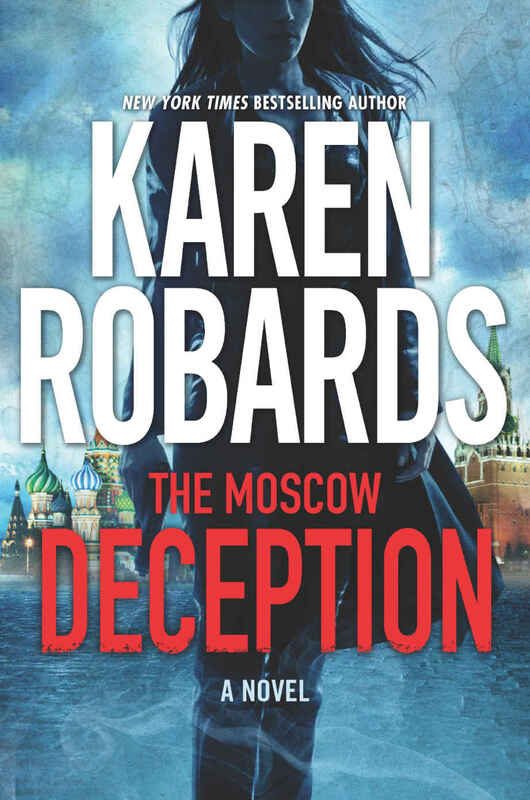 She did not know he had once been an assassin with the CIA. She did not know he was involved, obliquely, with a plan by the Agency to create from birth super-soldier spies, genetically sculptured to be exceptional in many ways. She most definitely did not know she was the last survivor of that plan and she was wanted by the CIA as much as her father. Some wanted her back "in the fold" while others wanted her permanently dead. Life just got really complex. The heist was complicated. Stealing $200 mil from a corrupt Arab leader should be. It started bad and ended worse; Bianca St. Ives saw her father die in a truck explosion and found herself chased by Interpol and others. What she did not know was the CIA was deeply involved in the search for her notorious father and the secrets he possessed and would go after her to get to him. Learning you have a $1 mil bounty on your head can ruin anyone's outlook. Knowing that the CIA also wants you because you are supposedly the product of a genetic experiment, that makes it worse. And then your dead father asks you to break into a high security Russian museum to steal priceless jewelry. This year just gets worse and worse. 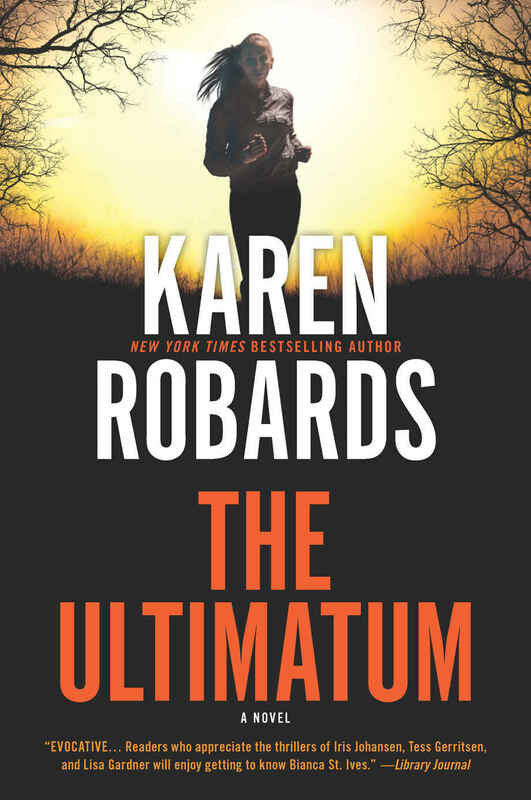 There have been a handful of highly successful romance authors who have made it big in the "mainstream" world and Karen Robards is definitely in that group. Her books of suspense and thrills have made her a best-selling author for several years. I do not know what pushed her into the fringe of the espionage game but boy am I happy she slid over. I got the first book, knowing the second was coming out, and gave it to my wife while putting it in my own "to-be-read" pile. She really enjoyed it and told me to move it higher up the chain. I did so and then thanked her for the nudge. I could not "put it down" (I use quotes because I actually listened to it during the work commute and more than once before going to bed). When the first book ended, it had an end which was satisfying but it also made clear more was to come. Luckily, I had the second all ready to do. That, too, ended well but with a heckuva pull for the third book. Unfortunately for me, the third was not yet written. Darn! And cool! It really is rare you can have a good book ending with a decent cliffhanger at the same time but the author pulled it off superbly. I enjoyed the daylights out of this series. The character is fascinating, exciting, highly gifted and trained, amazingly scrupled for a thief, and just a lot of fun. She tends to see danger around every corner and in each shadow and just when I am about to scream "enough already! There's nothing there!!! ", something jumps out at her and I have to admit that maybe perhaps I was a bit wrong. I actually enjoyed being wrong. This is a suspense thriller with major forays into the cloak and dagger world. It is extremely enjoyable and worth the time.